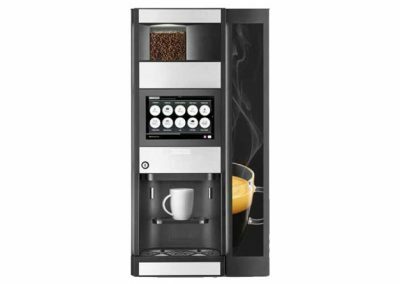 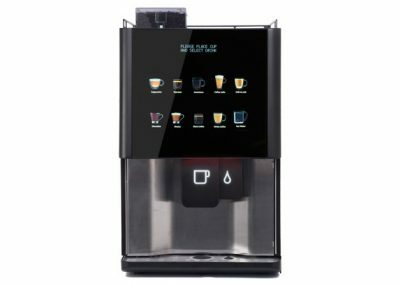 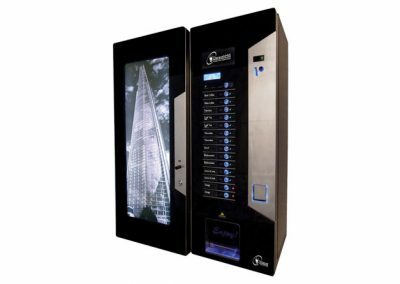 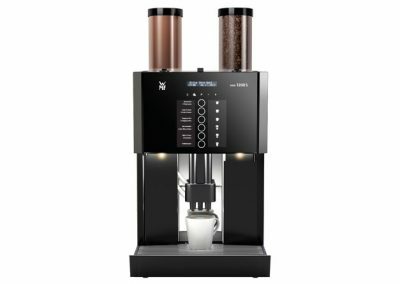 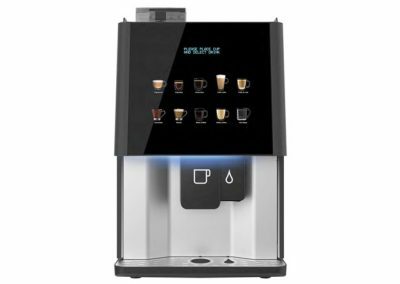 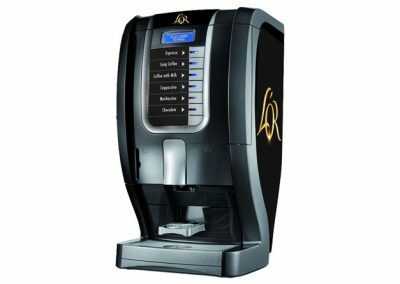 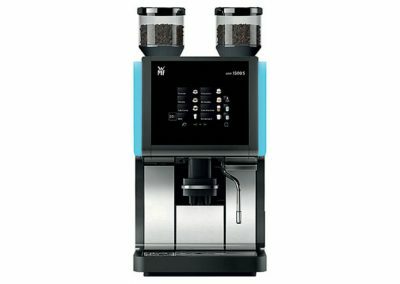 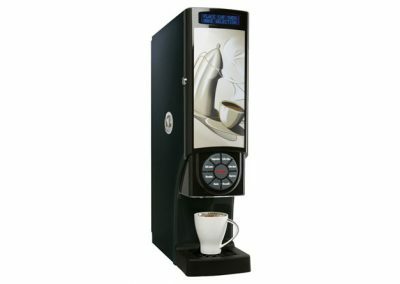 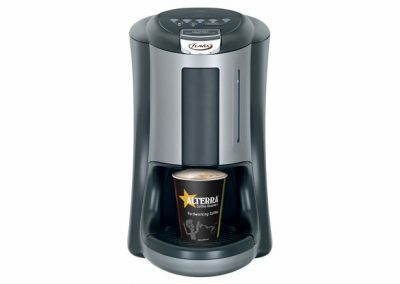 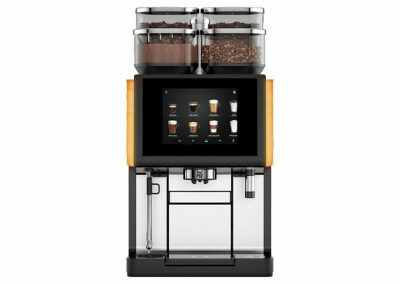 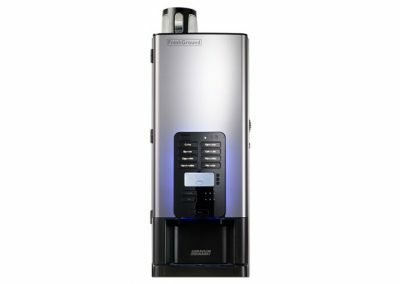 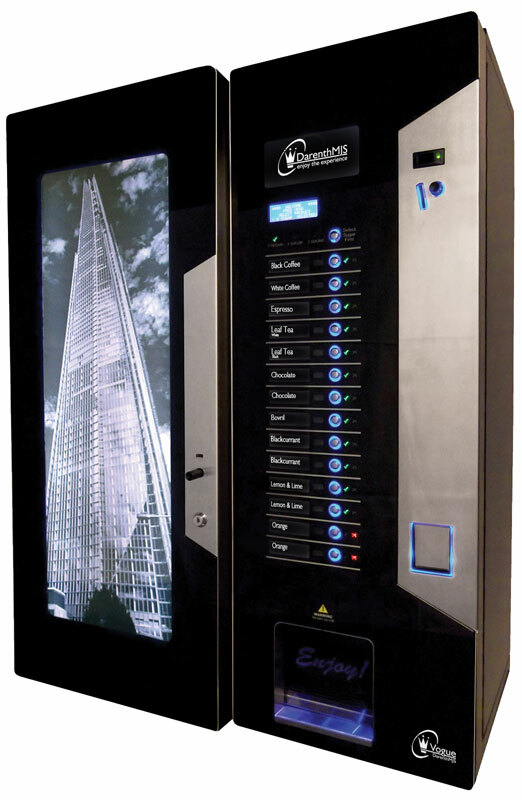 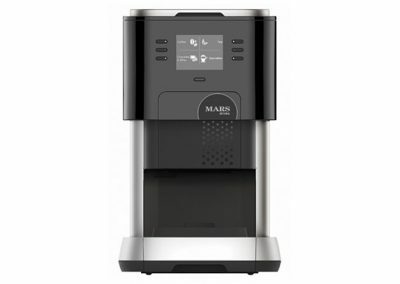 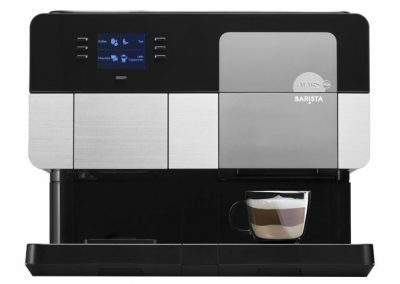 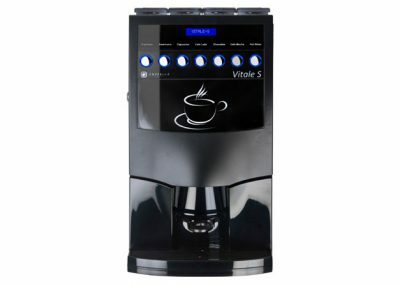 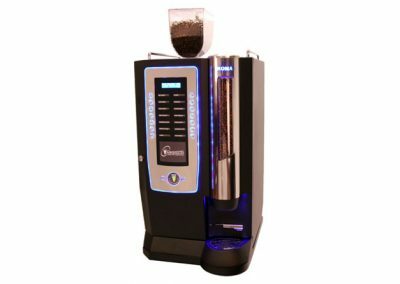 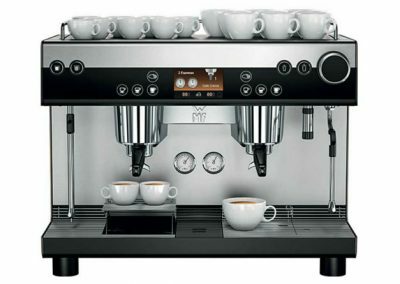 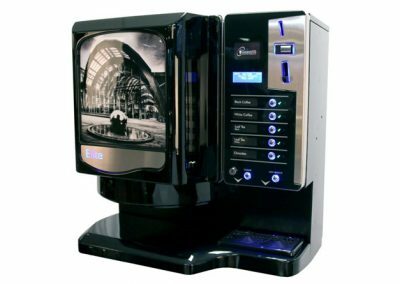 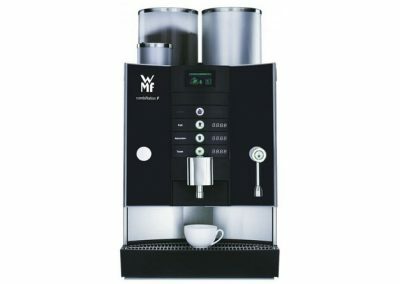 The Darenth Vogue is a high-capacity fully automatic in-cup hot drinks machine. 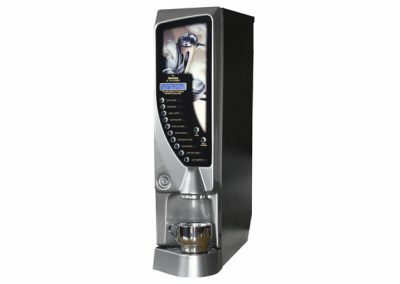 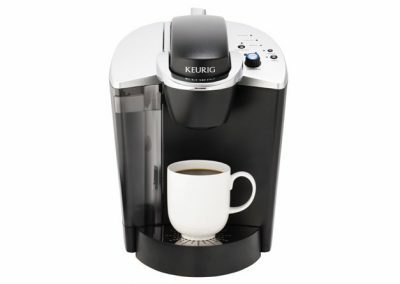 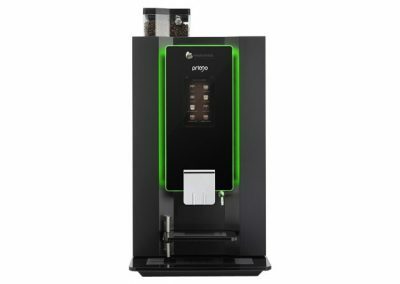 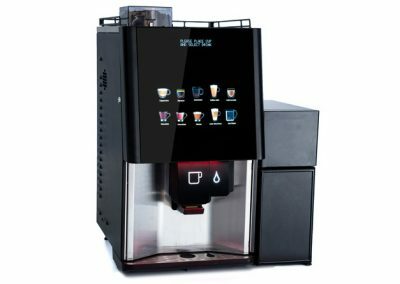 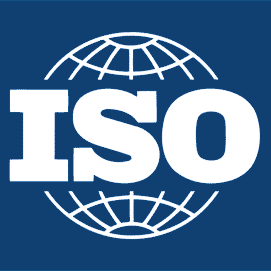 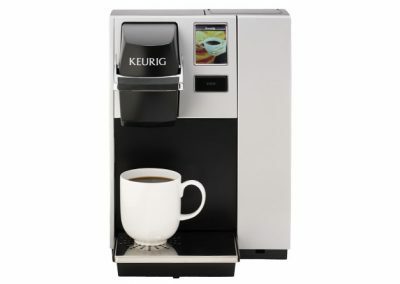 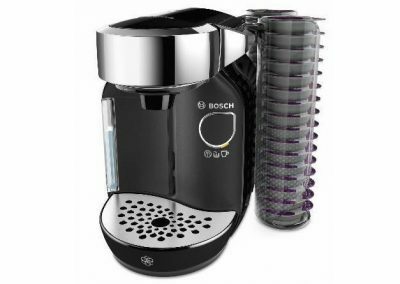 The benefits of in-cup drinks are easy replenishment and reduced mechanicals required to dispense the drink. 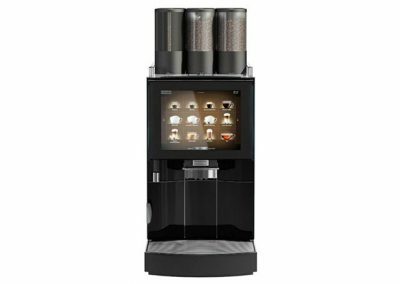 The Vogue is also available with a base cabinet which provides storage and turns it into an economical floor-standing machine.